ISBN 0769278019. 20th Century. 9x12 inches. 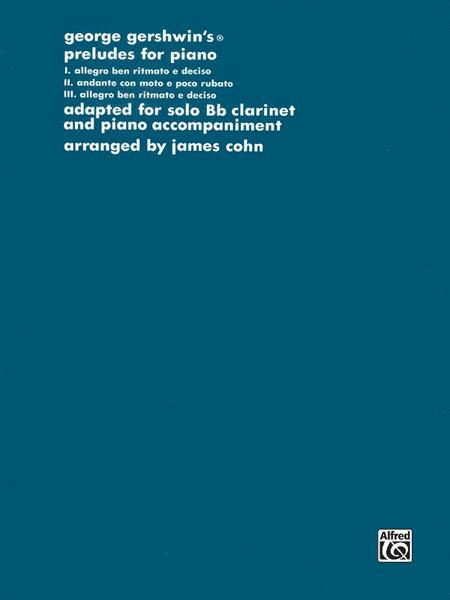 Solo for clarinet with piano accompaniment. Written by George Gershwin and arranged by James Cohn.